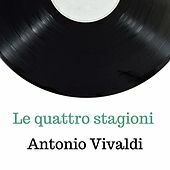 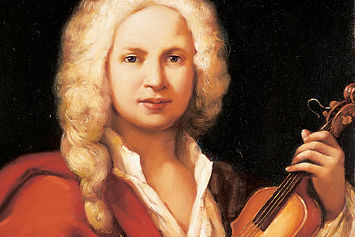 Antonio Vivaldi not only revolutionized the concerto form; by sidelining as a concert master, opera impresario, and ordained priest, he's the quintessential 18th century Renaissance man. 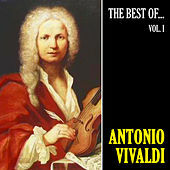 Born in Venice on March 4, 1678, Vivaldi was ordained at 25 and nicknamed "The Red Priest" for his shock of red hair. 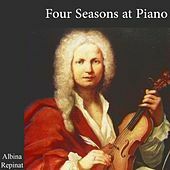 He disliked giving Mass -- blaming a medical condition now thought to be asthma -- and took an appointment teaching violin at a Venetian girls' orphanage. 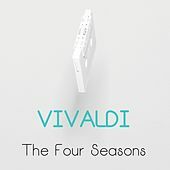 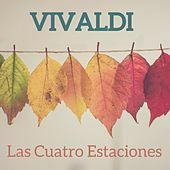 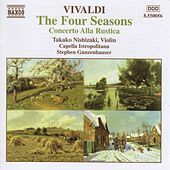 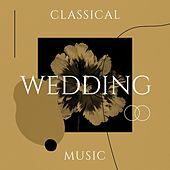 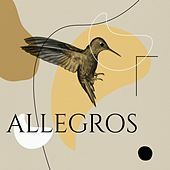 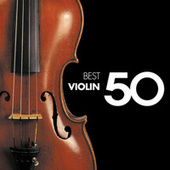 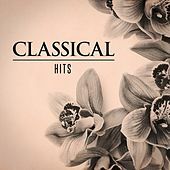 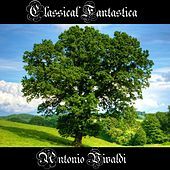 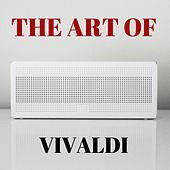 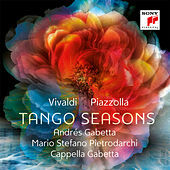 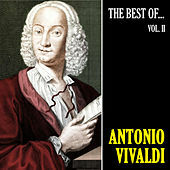 Including the ubiquitous "The Four Seasons," Vivaldi's concertos -- marked by vigorous energy and thematic uniformity -- earned him wide renown and remain his greatest legacy. 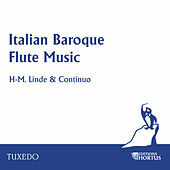 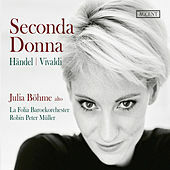 Starting with a 1717 position on the court of the prince Phillip of Hesse-Darmstadt, Vivaldi had unrivaled popularity among European royals, yielding numerous commissions (including Louis XV's wedding cantata "Gloria e Imeneo") and a knighting from Emperor Charles VI. 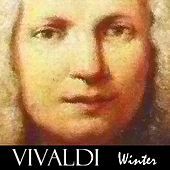 By the 1730s, Vivaldi's popularity faded, leaving him in financial ruin at his death in July of 1741. 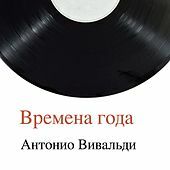 Researchers unearthed over a dozen folios of his work between 1926 and 1930, which saw a revival of interest and secured his reputation as one of his era's greatest minds.